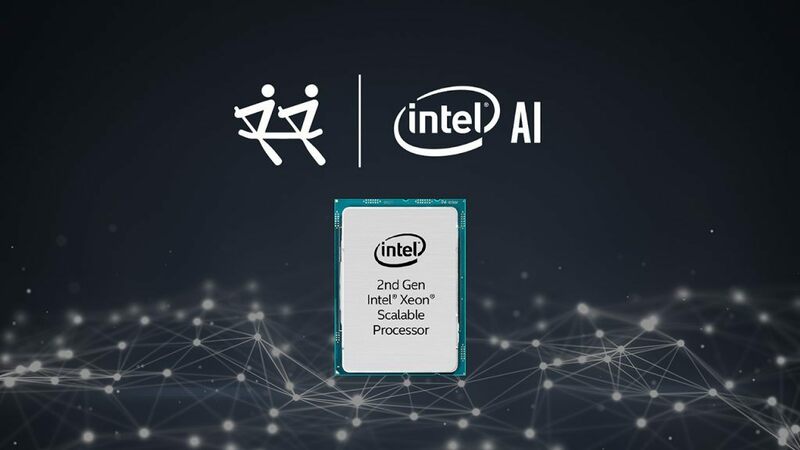 Haihao is a senior deep learning engineer in machine learning and translation team (MLT) with Intel Architecture, Graphics and Software Group (IAGS). He leads the development of Caffe and PaddlePaddle, including general model optimizations and low precision inference. He has more than 6 years of experience working on software optimization and verification at Intel. 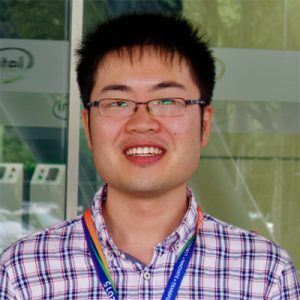 Prior to joining Intel, he recieved master degree from Shanghai Jiao Tong University.